It’s a holiday miracle, a fully computer controlled automated light display without the cloud. It’s also a great excuse to troll Chris about Linux video editing. Plus news, picks & more! Who doesn’t like a good party? Some folks will tell you that Linux is boring, or for geeks. 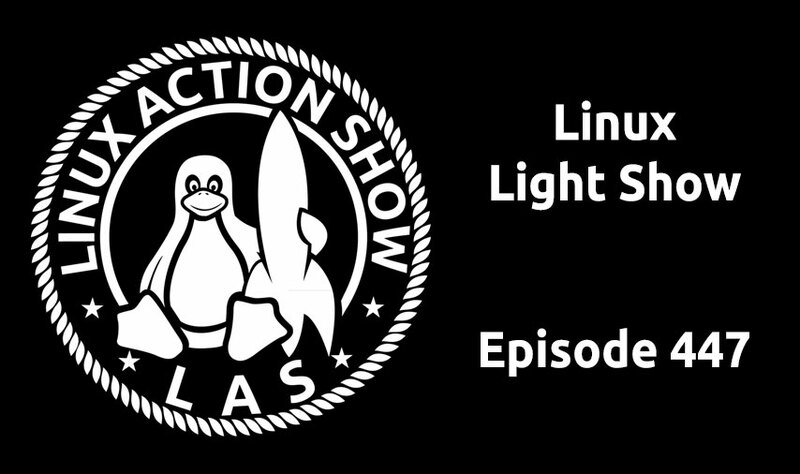 This week we’ll show you how you can have a very loud and bright time with Linux. This is a special build of Tixati meant to run on USB flash-drives or other portable media. It is self-contained and keeps all configuration files within it’s executable folder, and stores all paths in a format relative to the executable binary file. Executable binaries for both Linux and Windows are included, and the configuration files are platform-neutral. 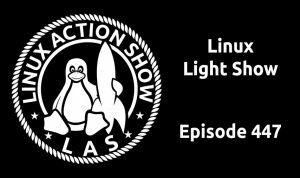 lowRISC is creating a fully open-sourced, Linux-capable, RISC-V-based SoC, that can be used either directly or as the basis for a custom design. We aim to complete our SoC design this year. Pytify: Use this cli application as a Spotify remote. Including search for and start songs. Search and start songs from the CLI. Linux and OS X support. 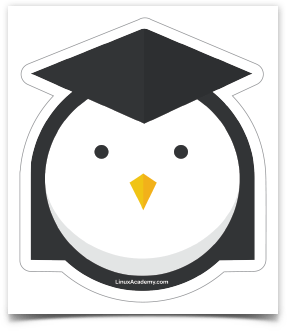 Another Linux kernel vulnerability (CVE-2016-8655) that dates back to 2011 disclosed today could allow an unprivileged local user to gain root privileges by exploiting a race condition in the af_packet implementation in the Linux kernel. KDE Plasma 5.8 is designated an LTS edition with bugfixes and new releases being made for 18 months (rather than the normal four months). For six months, the remote management app has opened users to code-execution attacks. I about jumped out of my chair when you started talking about the Exchange migration. We are going to be moving off of our Exchange server very soon. We are moving off of a 2007 Exchange server because it is not supported after Office 2013. I’m currently trying to push my company away from O365 to something like Google. There is the obvious Linux bias, but I’ve also heard enough horror stories from friends who have already moved to O365 that I want to avoid it if at all possible. I hope you cover this migration for show content especially the user experience after the move. The post migration user experience is one of the biggest concerns with moving to Google. Thank you for hard work and insight you bring to the show. and I think this might be just the thing I need to convince my father to start the switch. Ps. keep up the amazing work guys love your show and all the content you bring!